wow clients & patrons with key digital. 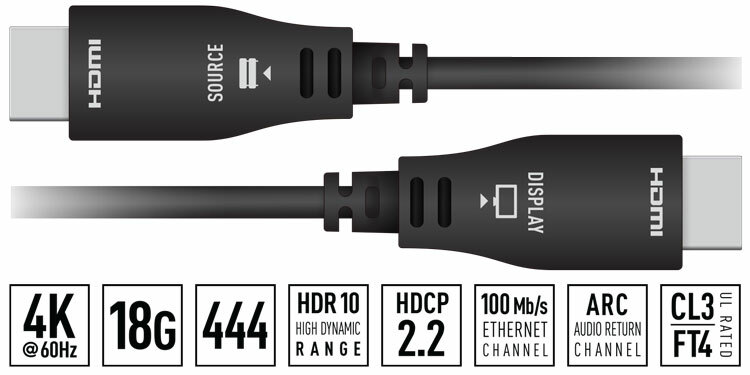 4K@60Hz/18G/444 Active Optical (AOC) HDMI Fiber Cables. cl3/ft4 ul rated. go big, wide or tall.. up to you. Get an a+ on your next installation.